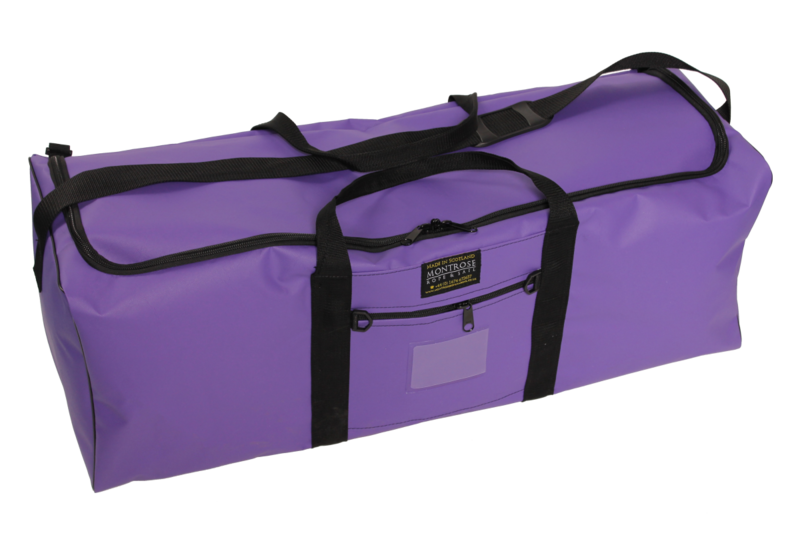 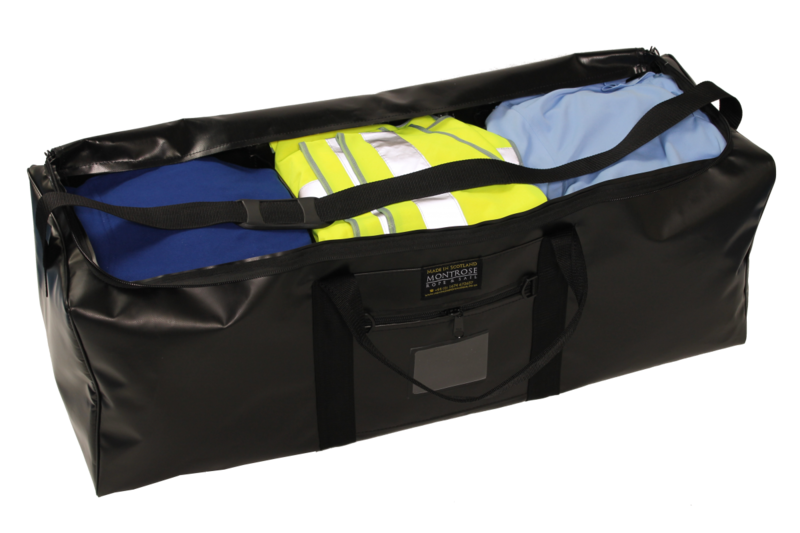 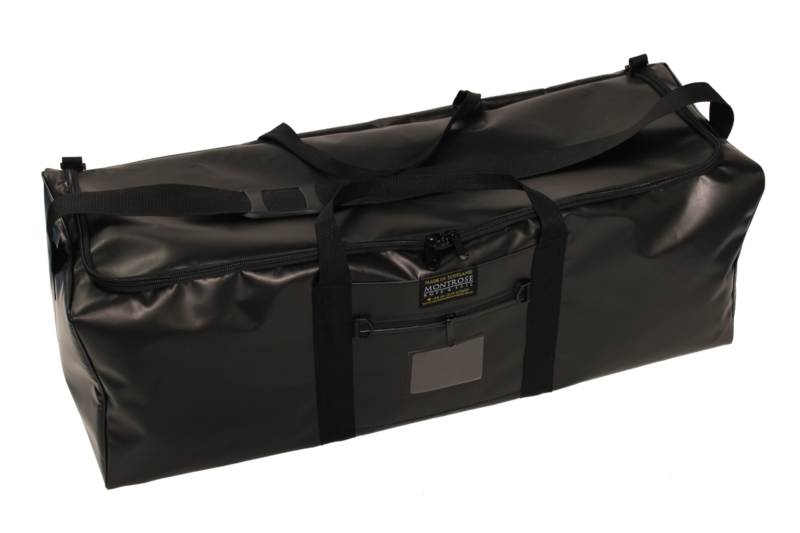 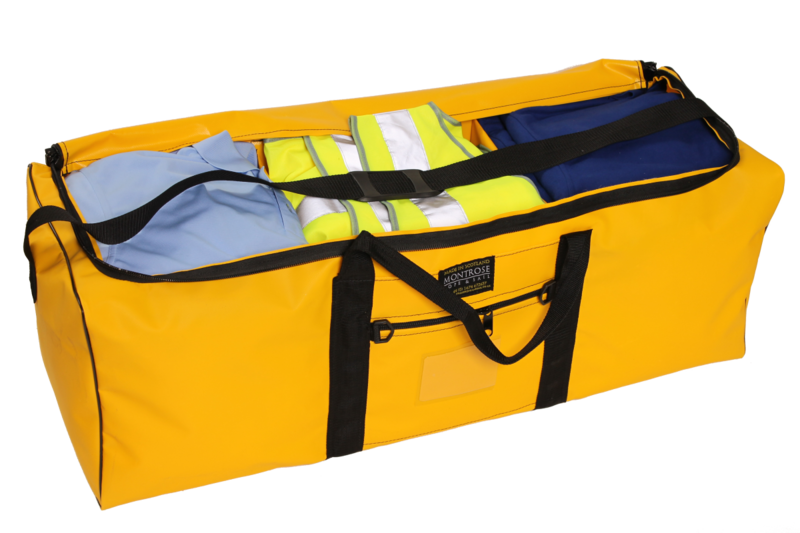 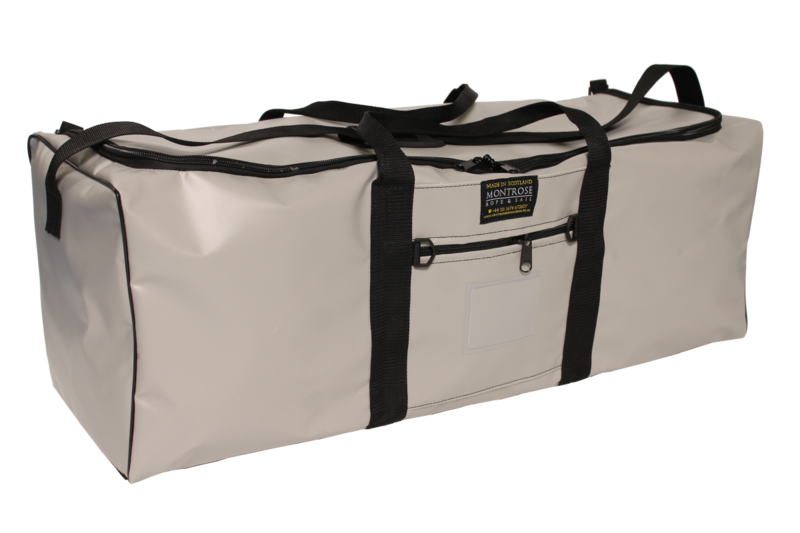 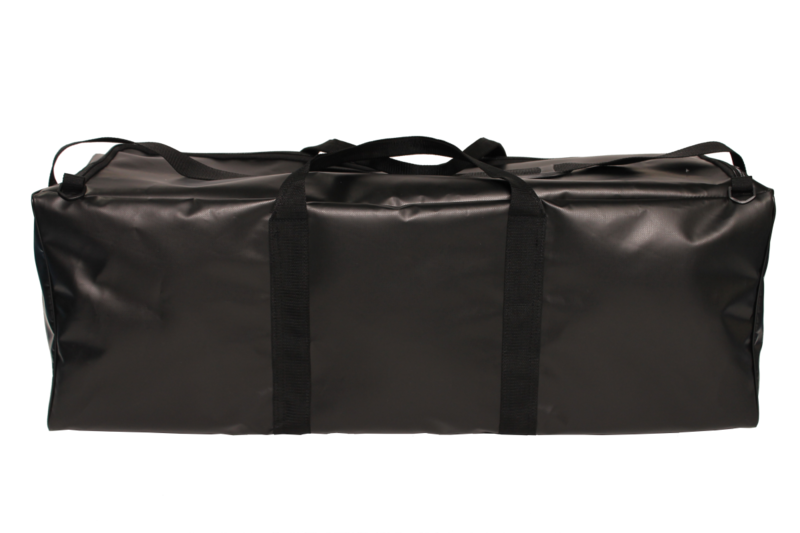 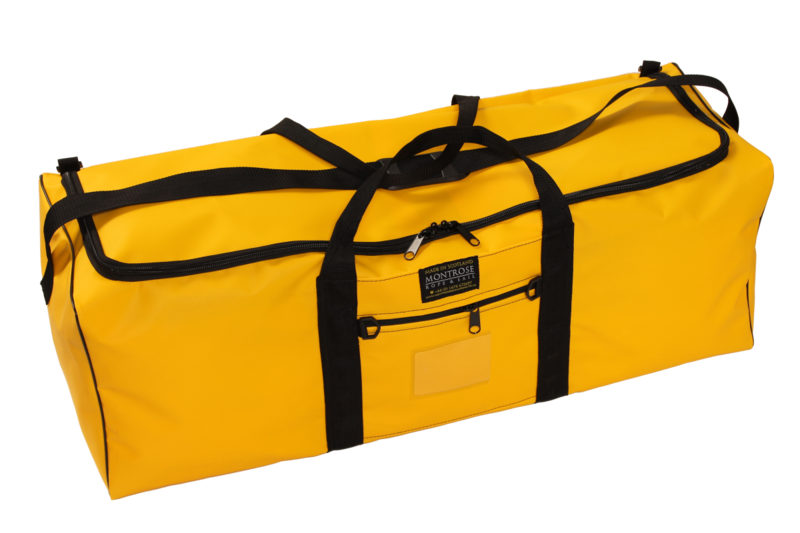 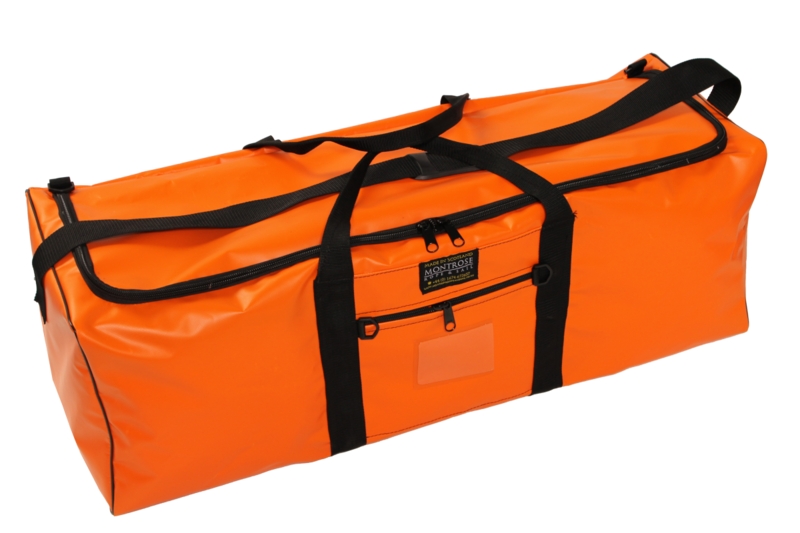 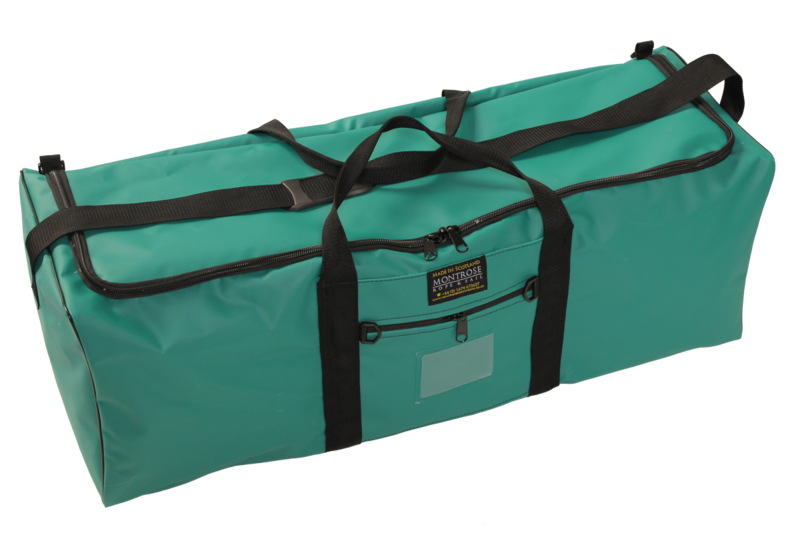 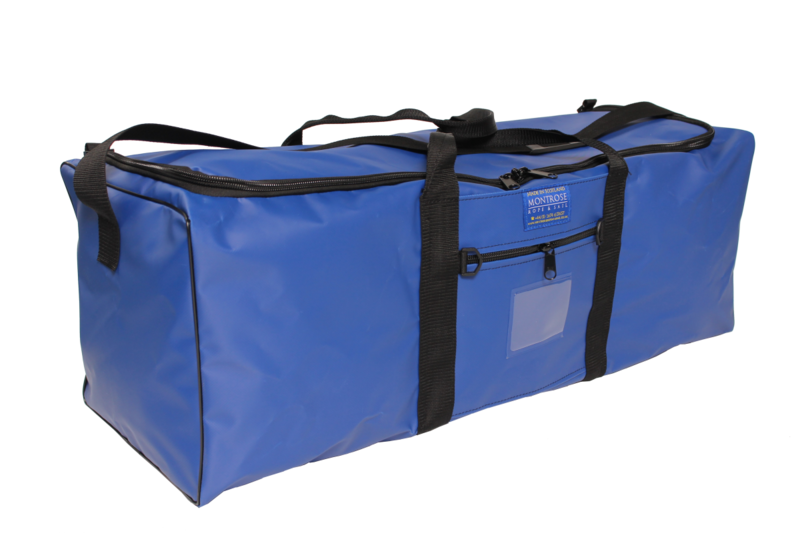 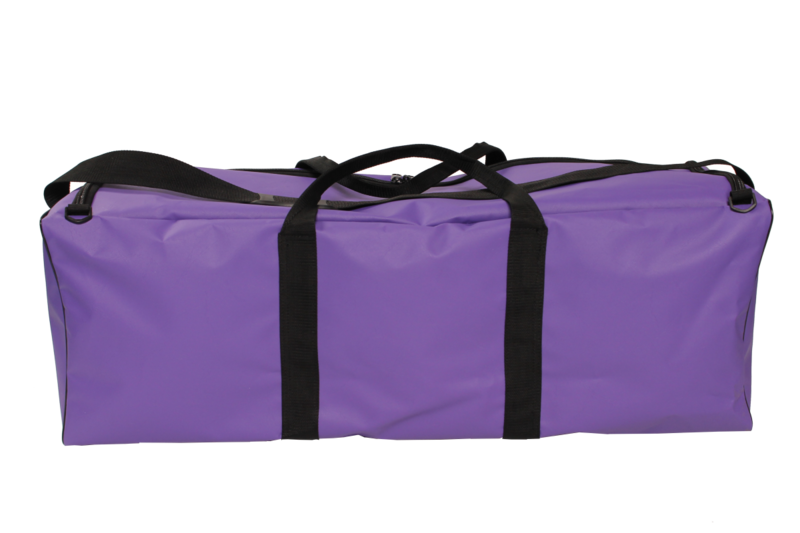 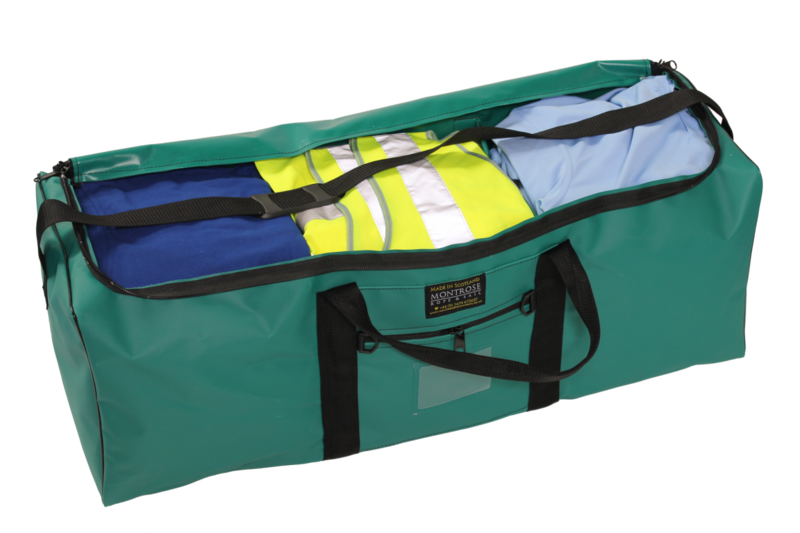 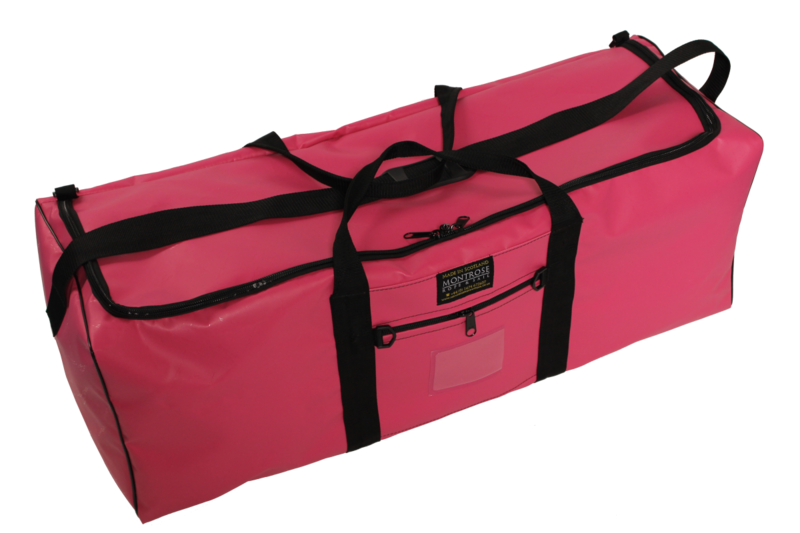 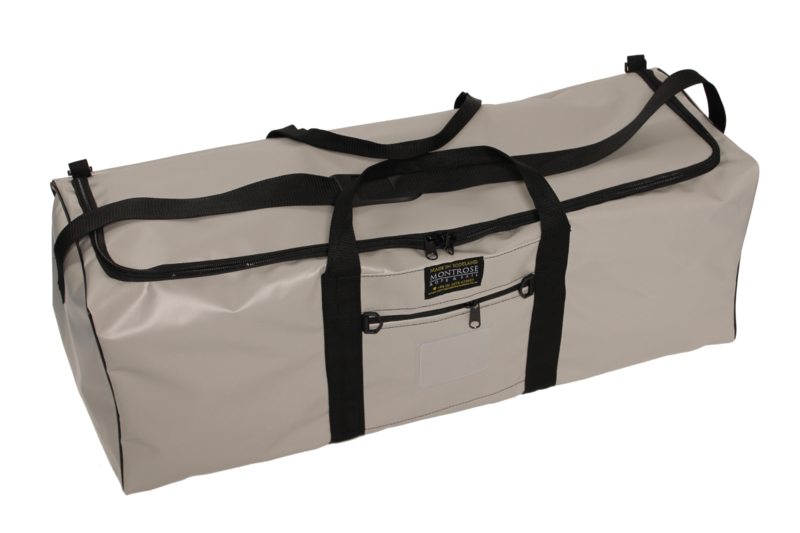 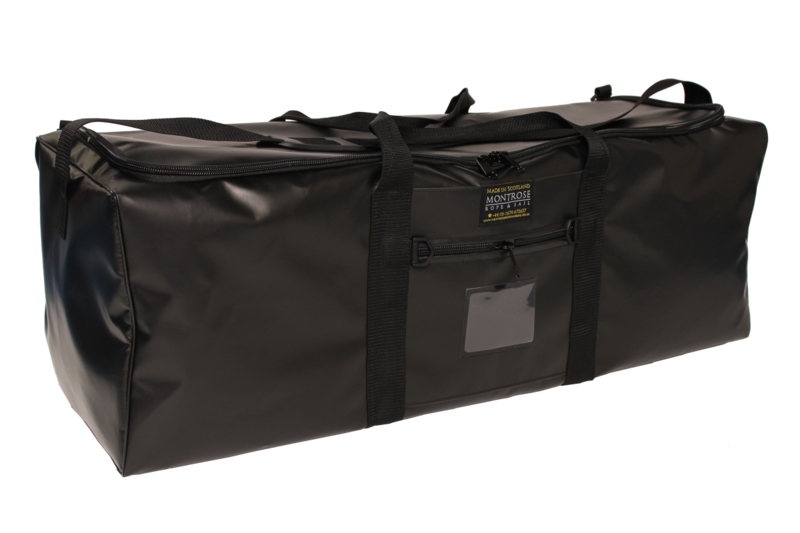 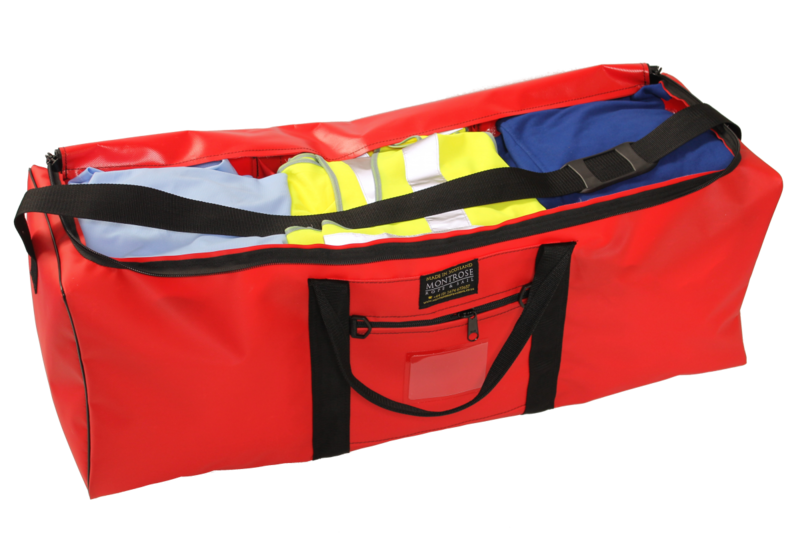 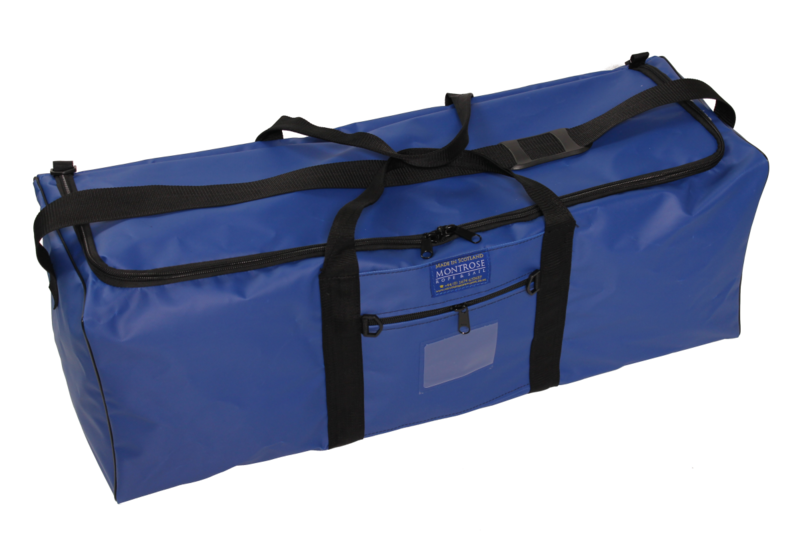 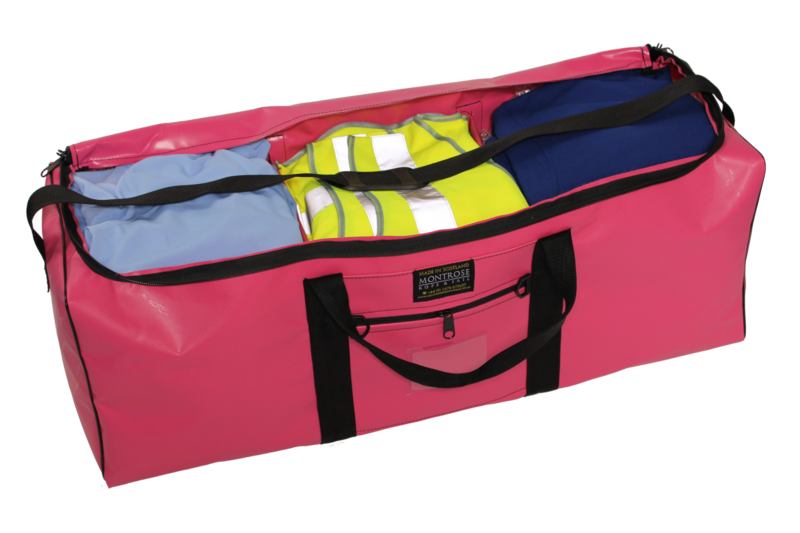 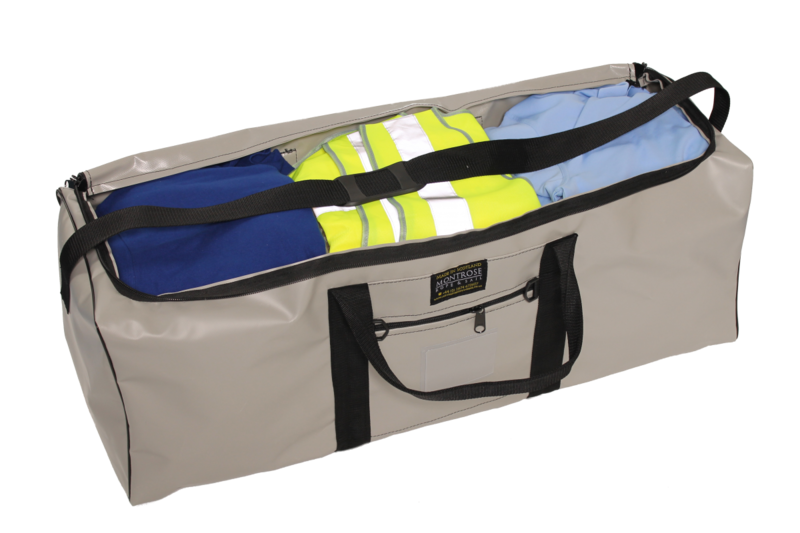 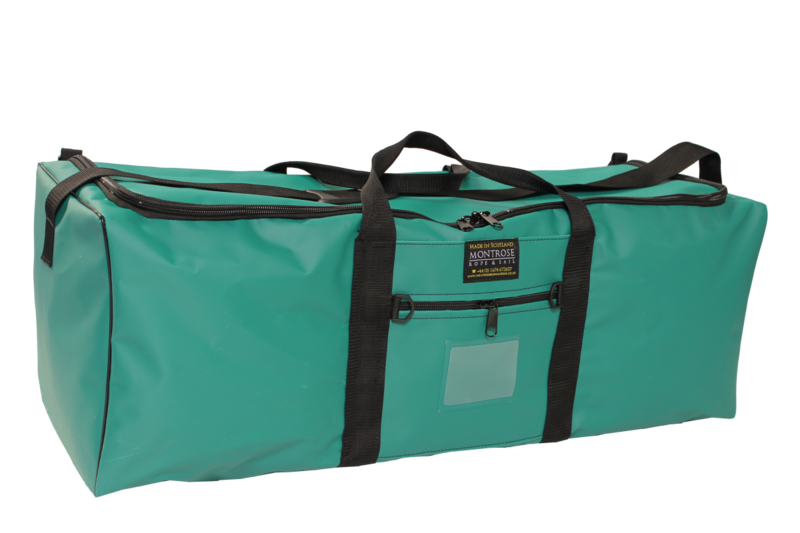 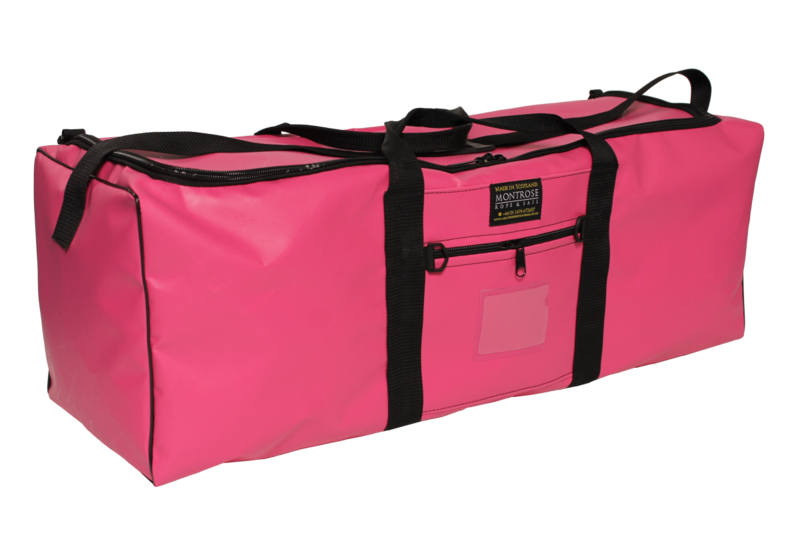 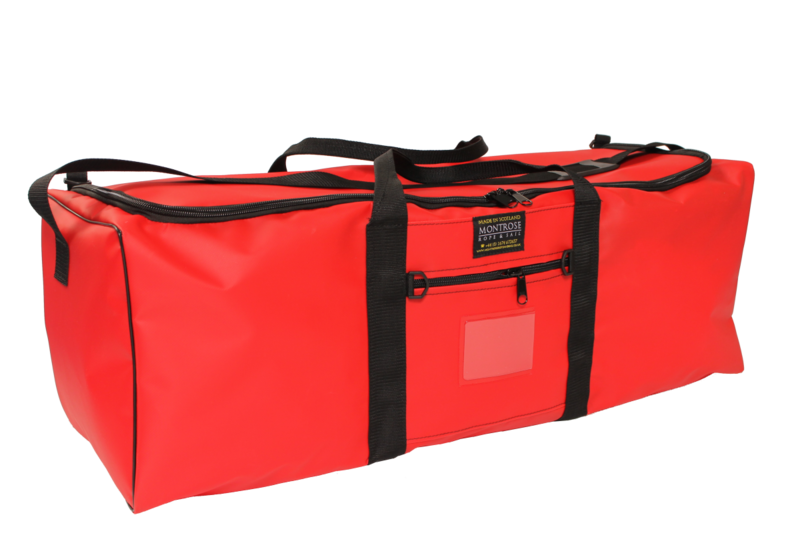 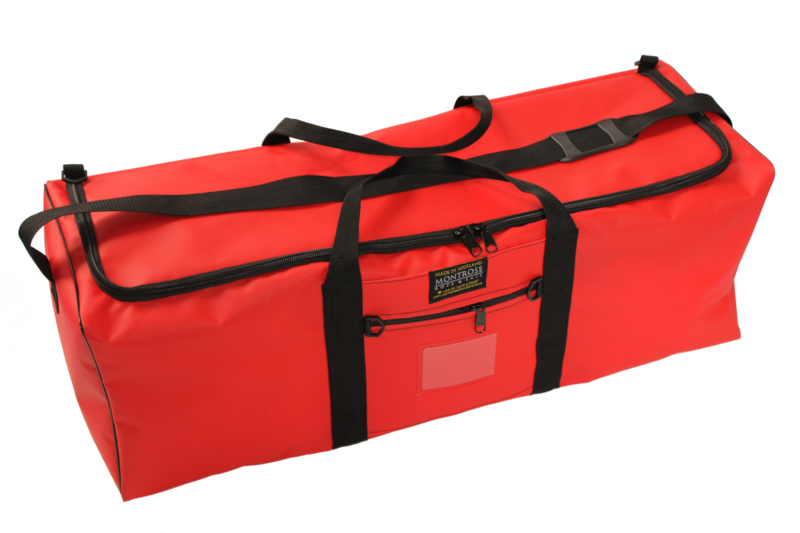 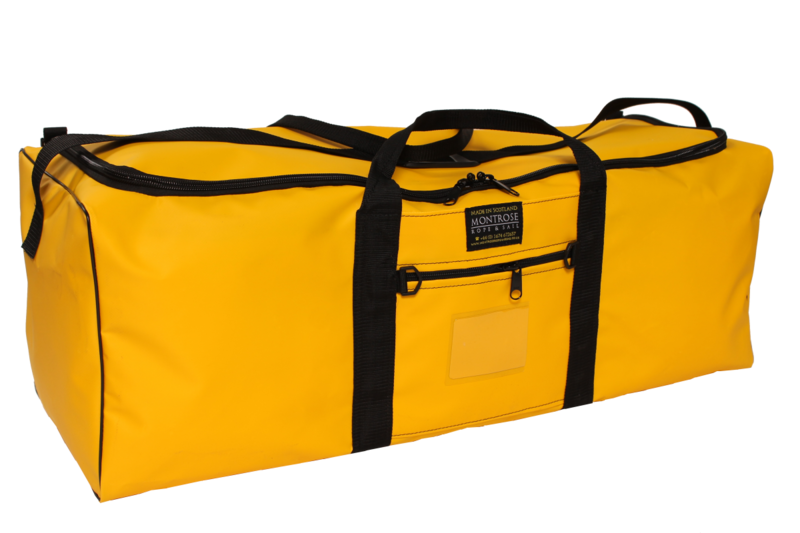 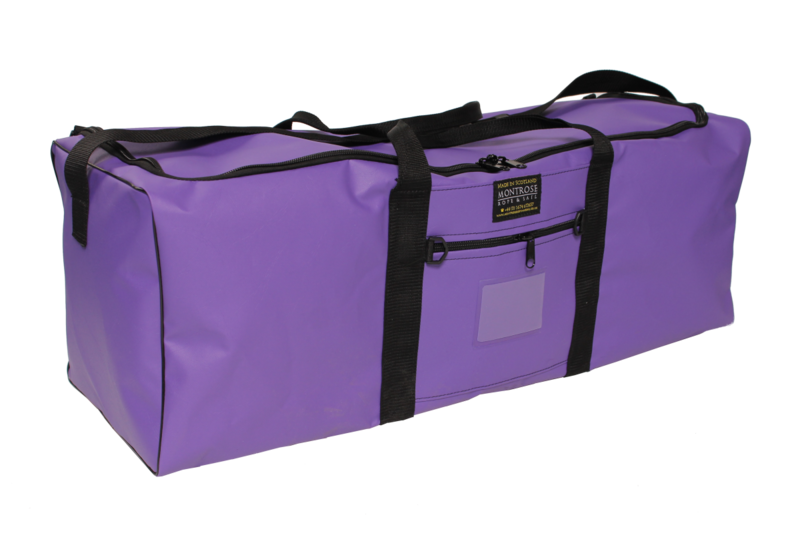 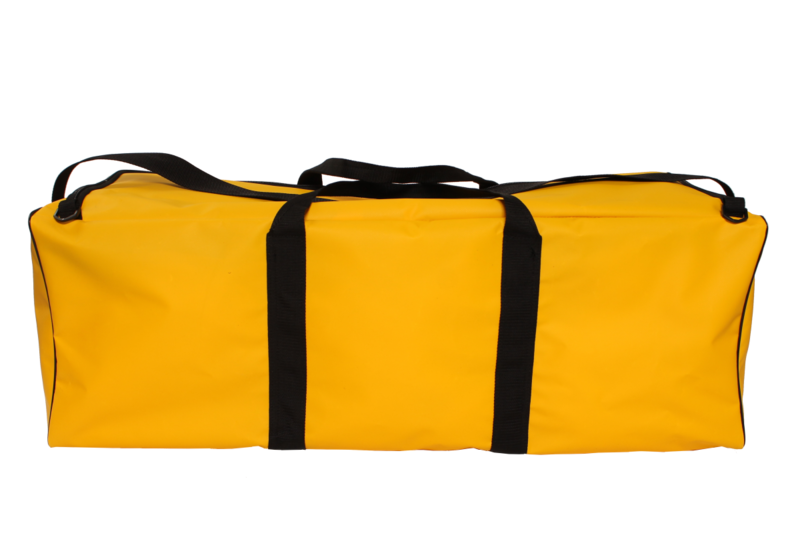 The big brother of our best-selling Kit Bag this large holdall is perfect for international trips. 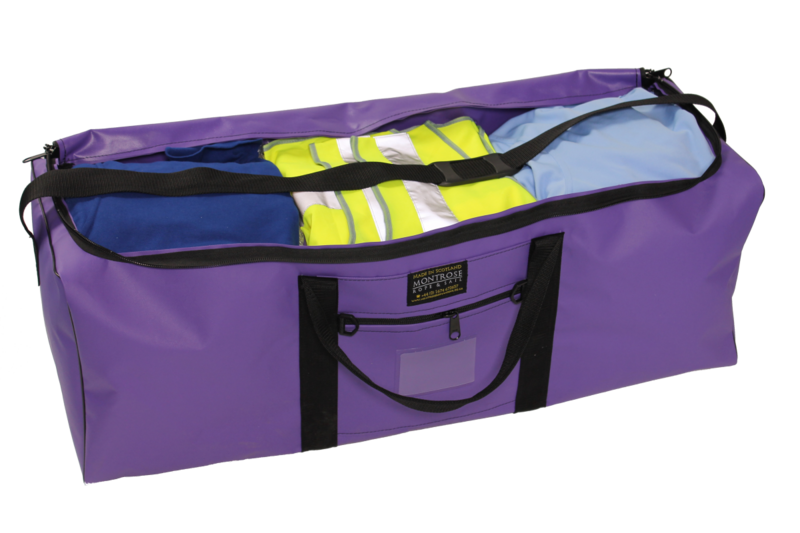 The generous 81-litre capacity means ample room for all your gear, whilst three interior compartments keep your belongings neatly organised. 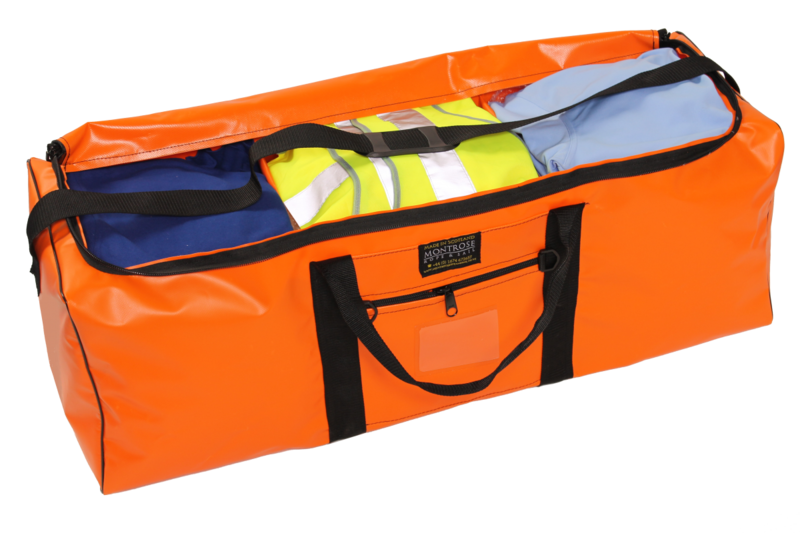 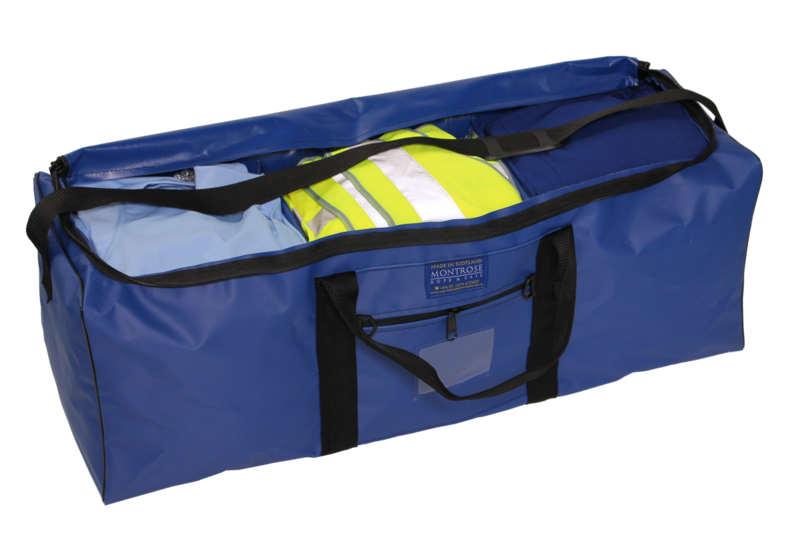 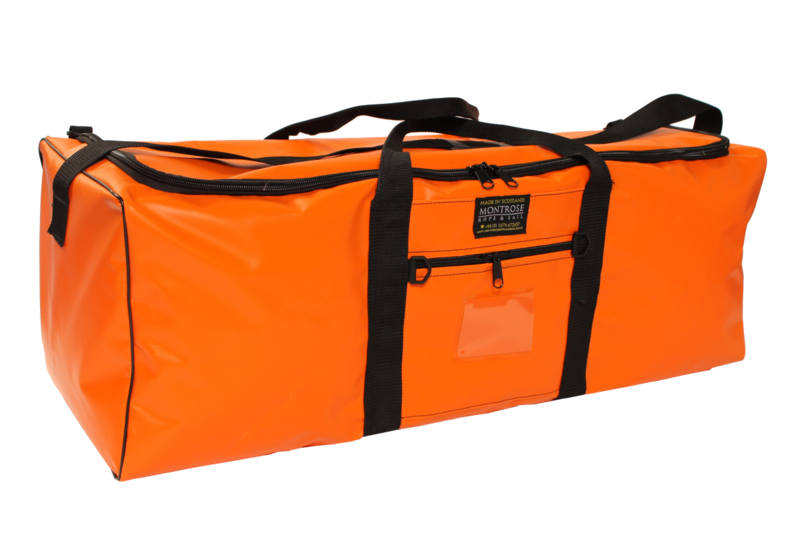 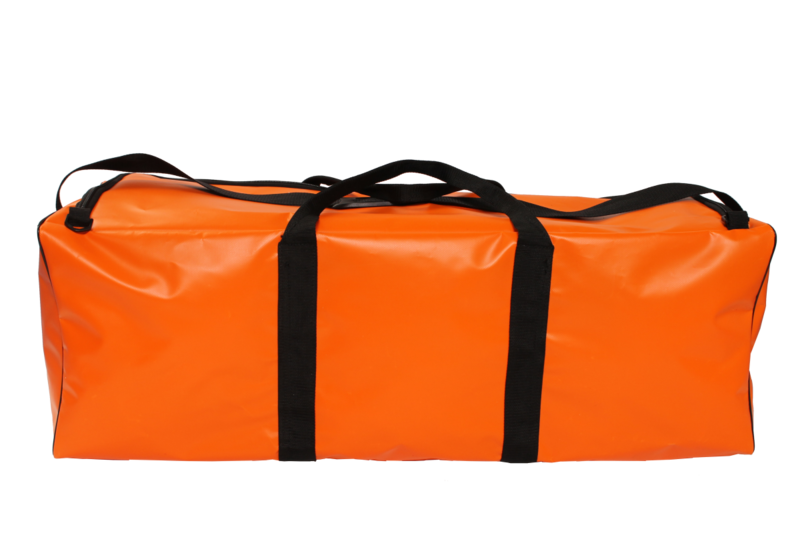 Made of tough and durable 100% waterproof PVC this bag features a convenient zip-front passport pocket, double/lockable zip and shoulder strap. 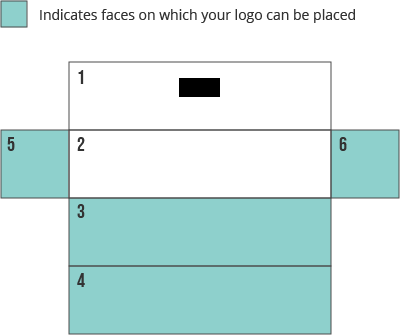 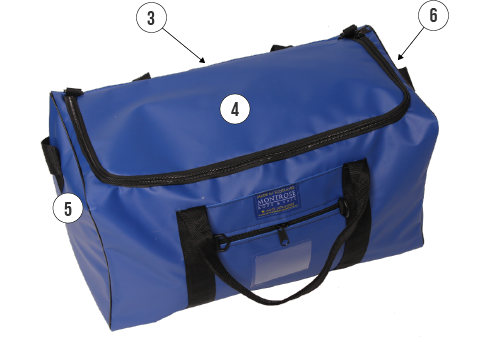 A transparent ID holder means your bag is easily identifiable. 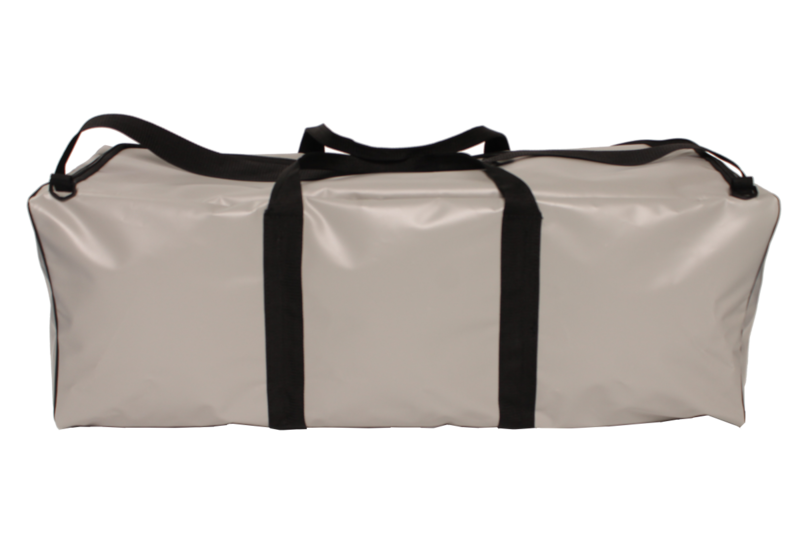 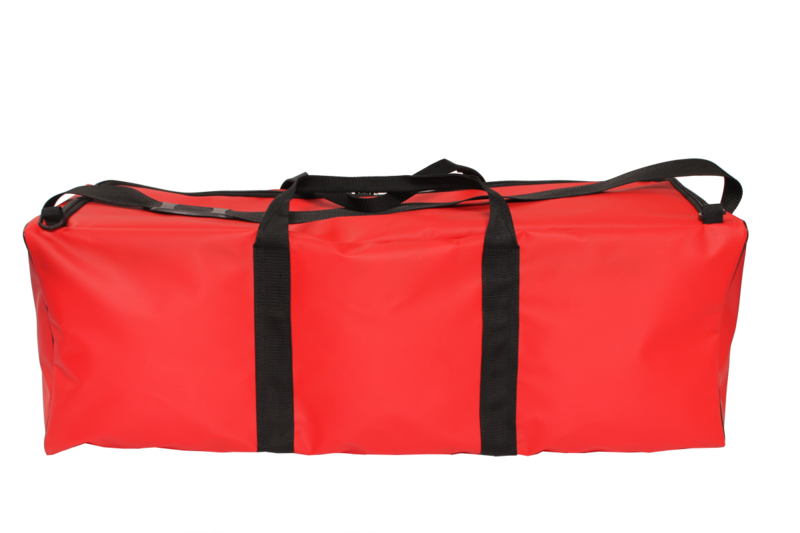 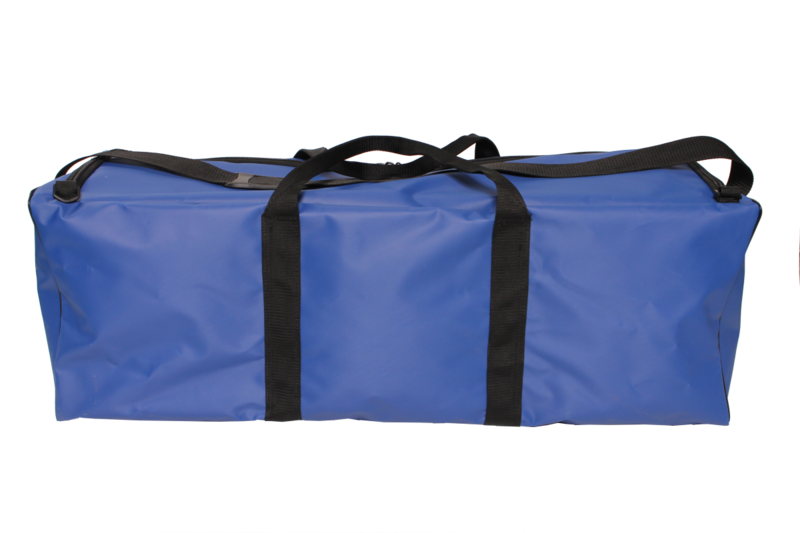 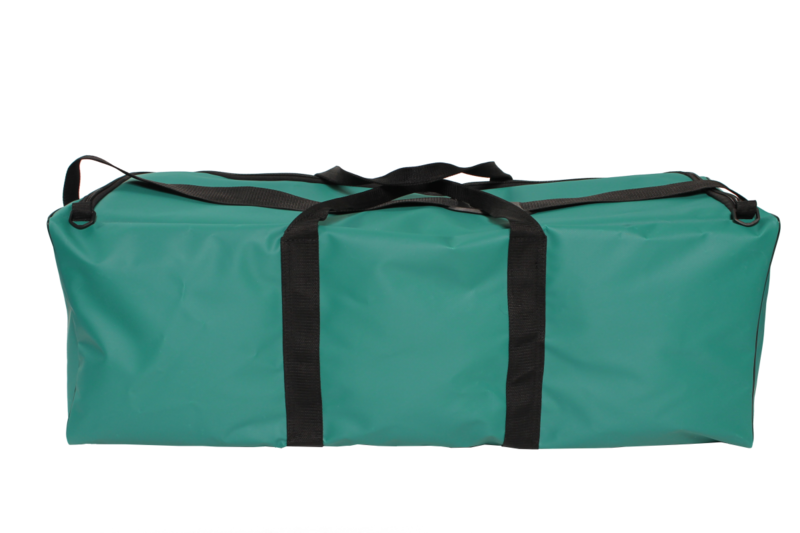 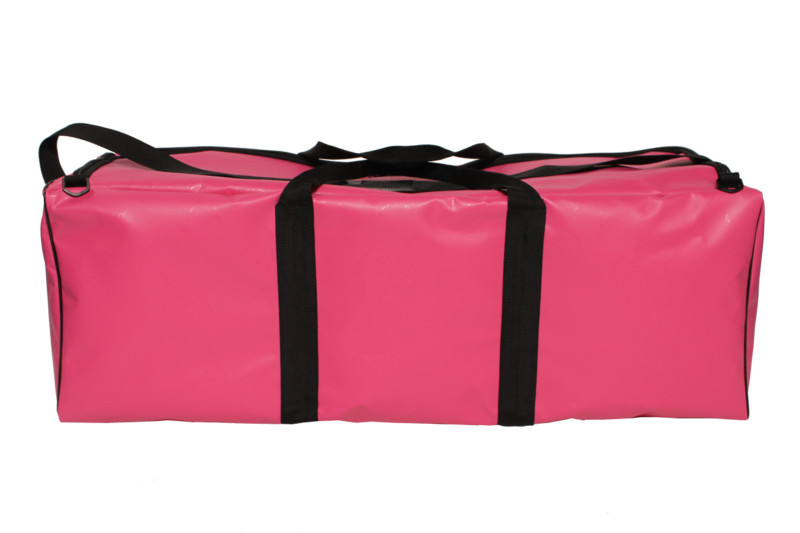 This bag can also be manufactured without the dividers if you prefer, making it ideal for sports gear.